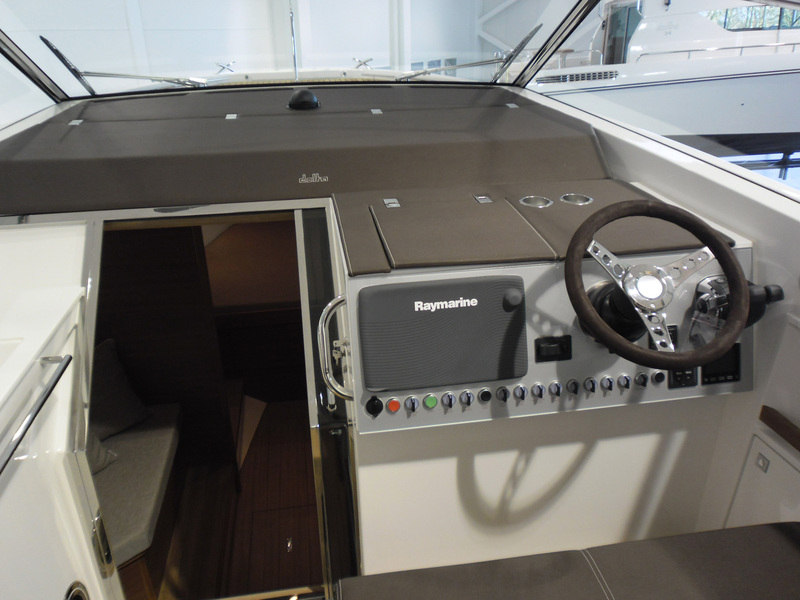 A big part of our products find their place in cruise ships, workboats and yachts. Thanks to our long experience in the field, our products for sea meet the highest standards. 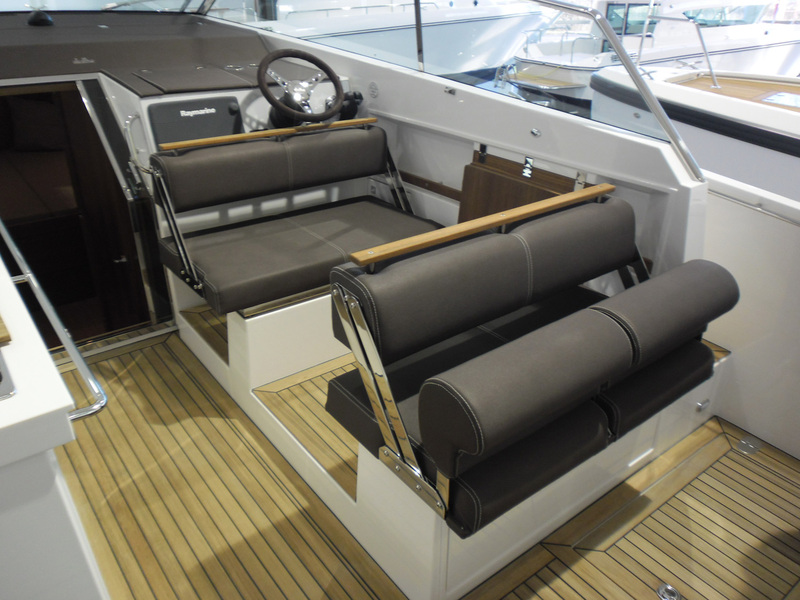 We manufacture different upholstered furniture, curtains, cushions and other furnishings for watercraft. 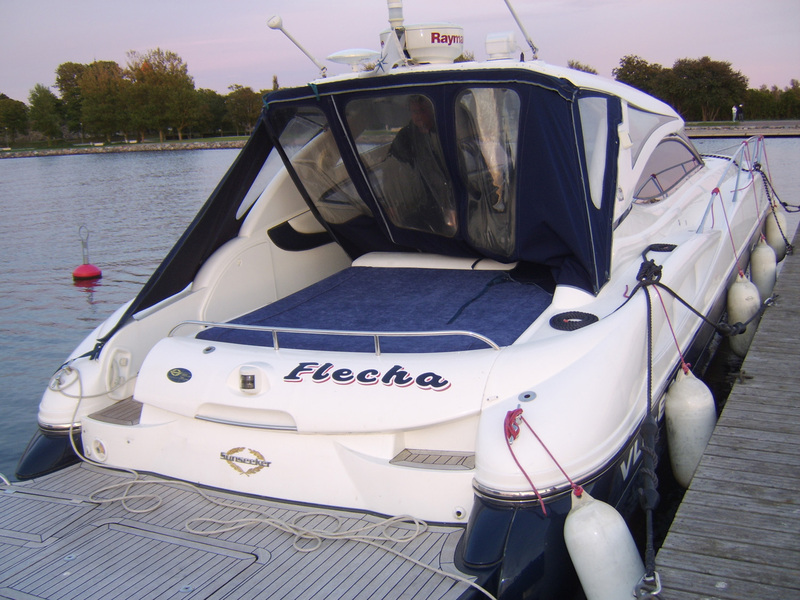 We also make covers for yachts, speedboats and motorboats. It doesn’t matter what kind of watercraft you wish to feel comfortable on, we can make anything comfortable just for You. All of our fabrics are certified and appropriate for watercrafts. 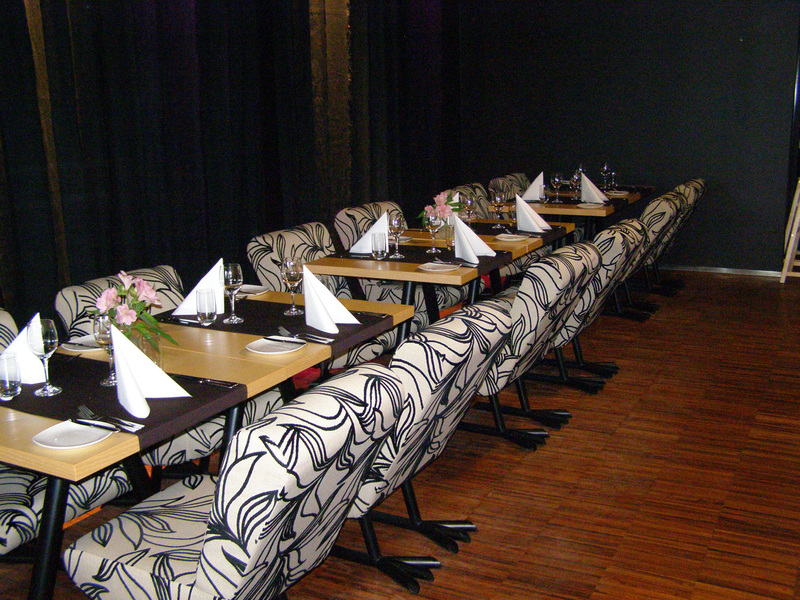 Hotels, restaurants, cafes and offices, all of them have something soft in them. We offer to make every kind of upholstered furniture for public spaces, starting from armchairs and ending with upholstered wall panelling. For your convenience we offer you upholstered furnishings all in one place! 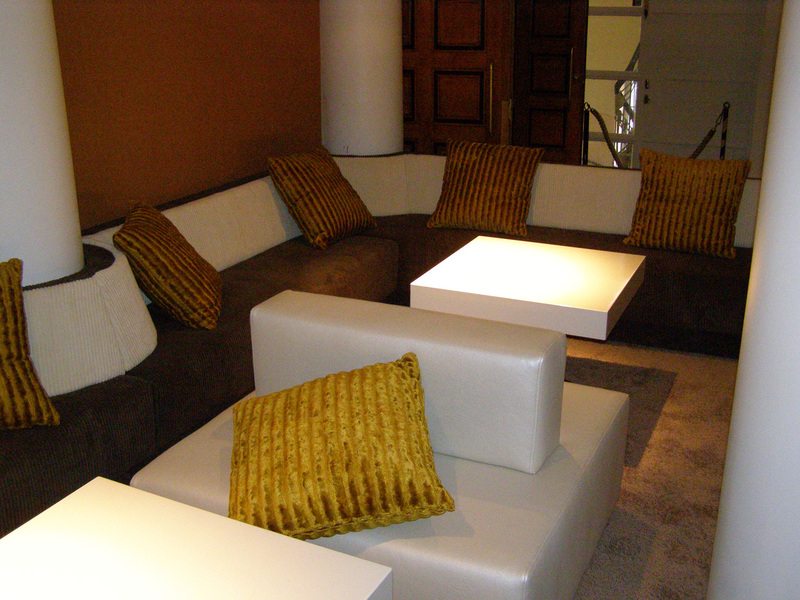 All of our fabrics used for public spaces are certified and will uphold through heavy usage. Have you for the last month been scouring different furniture stores looking for the right couch which is beautiful and comfortable? 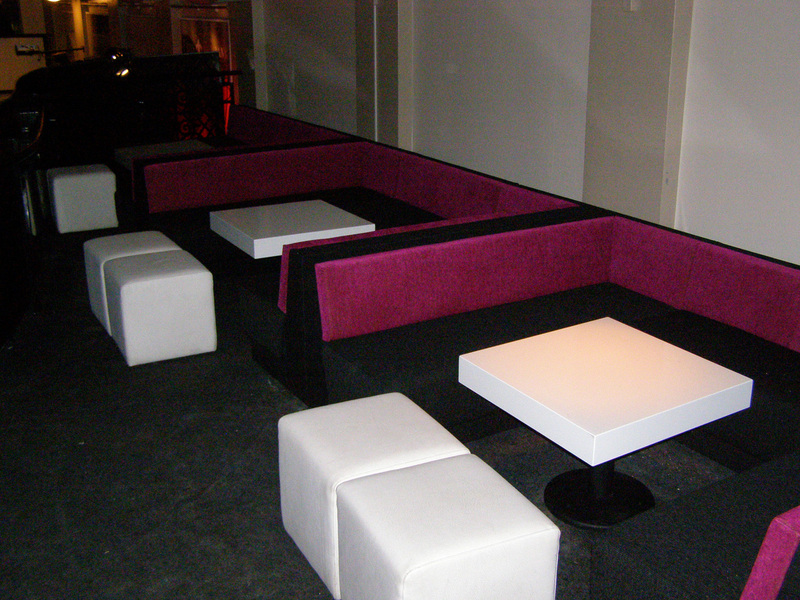 Do not waste your precious time and order a couch specially made for you which is stylish and comfortable as well. You are looking for a couch or an armchair that would fit perfectly with the room in which you wish to place it? The length, width, height, fabric, pattern, softness or hardness and every other parameter can be made by your wishes. It’s an investment towards a more comfortable life! You can choose from hundreds of different fabrics – fancy patterns, colours, attributes, natural leather, faux leather – you name it and we will make it happen! The fondest memories develop only in time. Do you remember your grandmother’s closet or armchair from your childhood, but in time they have become old and tired and you now wish to give them new life? Exactly! 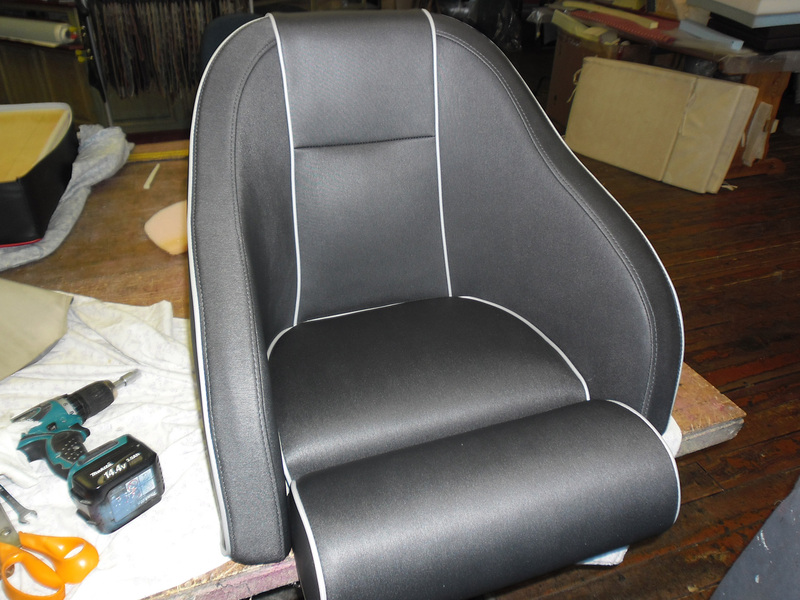 In addition to everything we do, we also offer renovation services for both upholstered and wooden furniture. Do you have a very old piece of furniture, be it a chair, couch or a closet, and you wish to give it a fresh new look, but at the same time keep it as close to the original as possible? That’s exactly what we can offer You! Welcomest’s story began in 2003 by chance, meeting the right people and from a belief that our services would benefit You. Our goal is to make high-quality products and to offer you friendly service so that You would feel good coming here and also when you are lying on furniture made for you by us. Traveling to and from Saaremaa works only one way, by hopping on a ferry and enjoying half an hour’s worth of sea travel. Naturally, that has created a favorable ground for producing watercrafts, be it ships or yachts. Sea voyages can offer you great enjoyment, but they can become long and tiring. We know that you have to be alert while on the sea and you can’t do that with a tired body and mind. That is why we take care of our seamen and -women so that they can feel comfortable and have a good night’s sleep. During our eventful years, Welcomest has taken us to our neighbors in Finland and as far as the United States and everywhere in between. 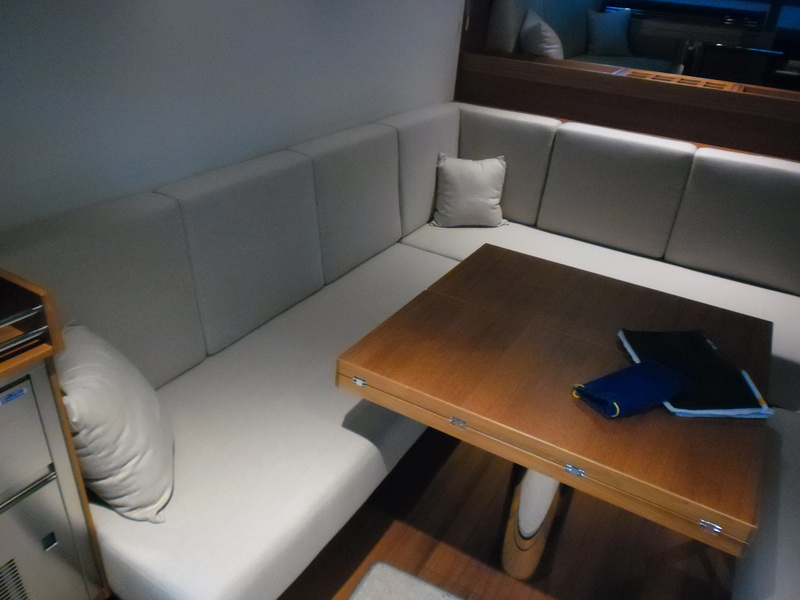 We have produced and installed upholstered furniture for the biggest cruise ships in the world as well as for countless yachts. We have renovated priceless antiquities and have made very personal and unique upholstered furniture for homes and public spaces. Our strongest quality is flexibility which you can see from our fast and efficient work. We have found that these are the most important qualities for accomplishing a competitive advantage as well as reliability. A good business partner isn’t just someone who can help you improve your services, but they also inspire you and give you the courage to act on your ideas. They reassure you and say „don’t worry, we’ll handle it.“ You know that you can always rely on them. That’s why during all these years we’ve carefully selected our business partners so that our cooperation would be smooth and any obstacles would be faced together. WRITE US, CALL US OR COME AND VISIT US!